Previous PostLessons must be learned. It must never happen again. BTW: 1.5 million smokers (in the UK) is a far cry from their estimate of 2,070 adult smokers quitting per year. At that rate it would take nearly 725 years. 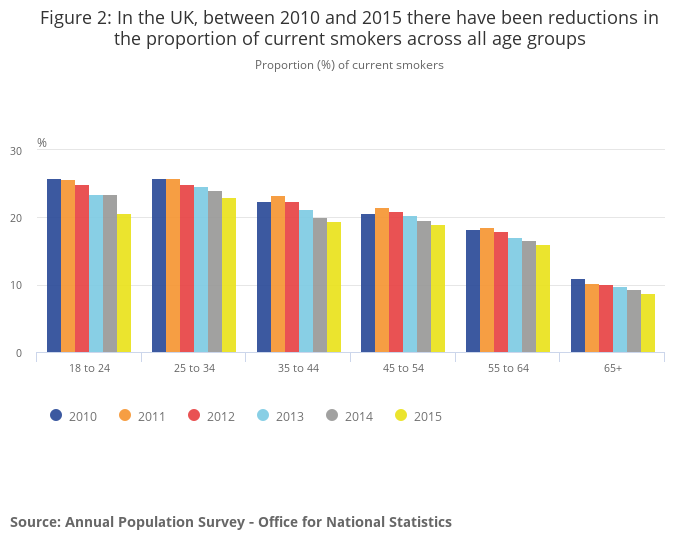 I couldn’t find a statistic for a count of how many US smokers quit due to switching to vaping, so I had to go with Levy’s report that twice as many vapers are able to quit. Vaping does help to quit smoking it is also healthier and cheaper. It is the same really as wearing a nicotine patch. The nicotine content in the vaping oil is pharmaceutical quality. It is also worth noting that that no harmful chemicals are present compared to cigarettes. Yes, that’s almost certainly the case and is what the anti vaping industry wilfully ignores.